Gifts from Wicked Wicker, LLC: Happy Thanksgiving! The Holidays have arrived. The plans are being made. The food is being bought. Everyone is getting ready to enjoy Thanksgiving with their nearest and dearest. Even the stores are getting into the spirit a little bit extra this year by opening up their Black Friday deals on Thanksgiving night! 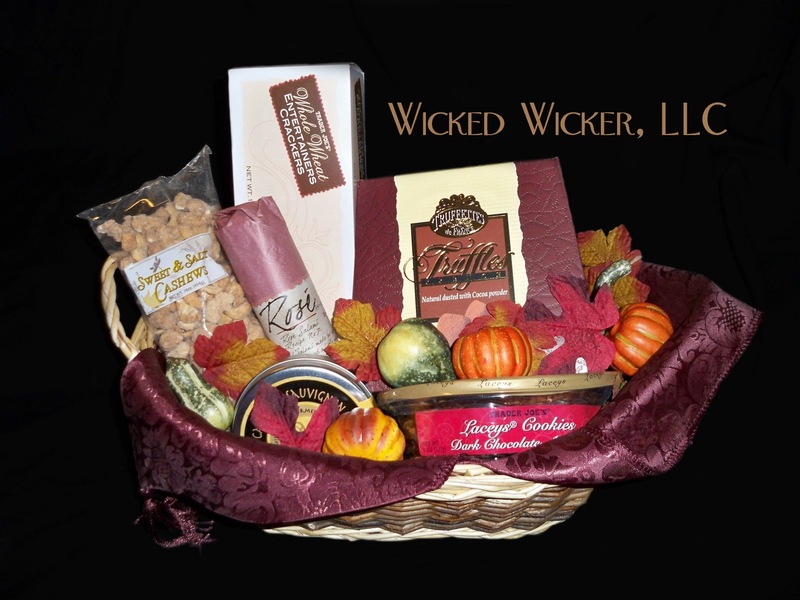 So, from Wicked Wicker, here's to everyone having a safe and wonderful holiday with your friends and family. May you have the best Thanksgiving dinner you've ever had and may you have good luck with all the wonderful shopping deals afterwards!